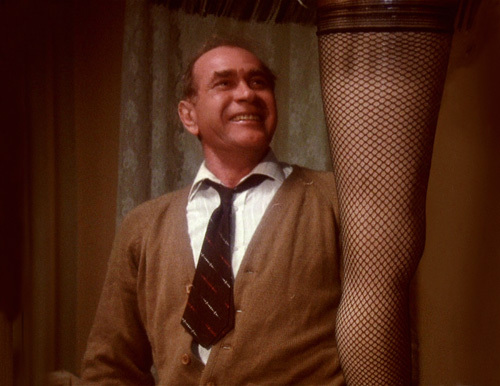 A Christmas Story gets the “Book Vs Movie” treatment and is basically a love fest for the Margos. In this holiday-themed episode the Margos about the differences between the 1966 book by Jean Shepherd “In God We Trust: All Others Pay Cash” and the beloved classic film directed by Bob Clark. This entry was posted in Podcast, Uncategorized and tagged Book Vs Movie "A Christmas Carol", Book Vs. Movie podcast by brooklynfitchick. Bookmark the permalink.